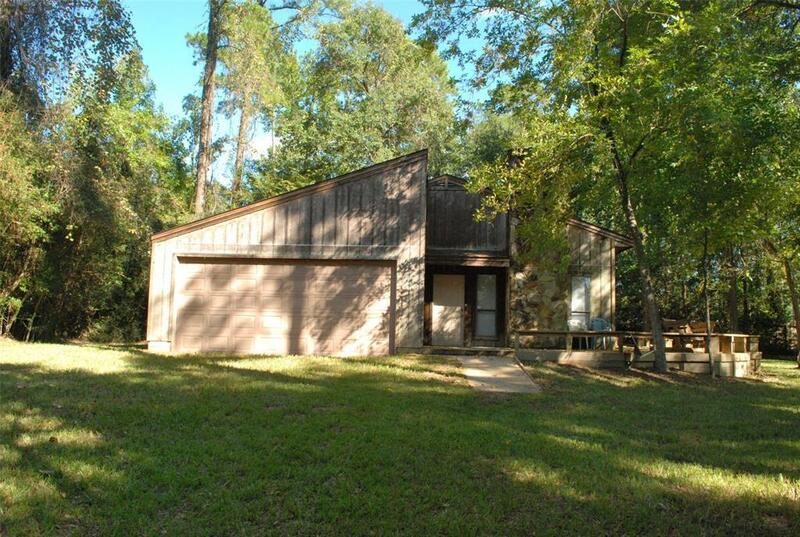 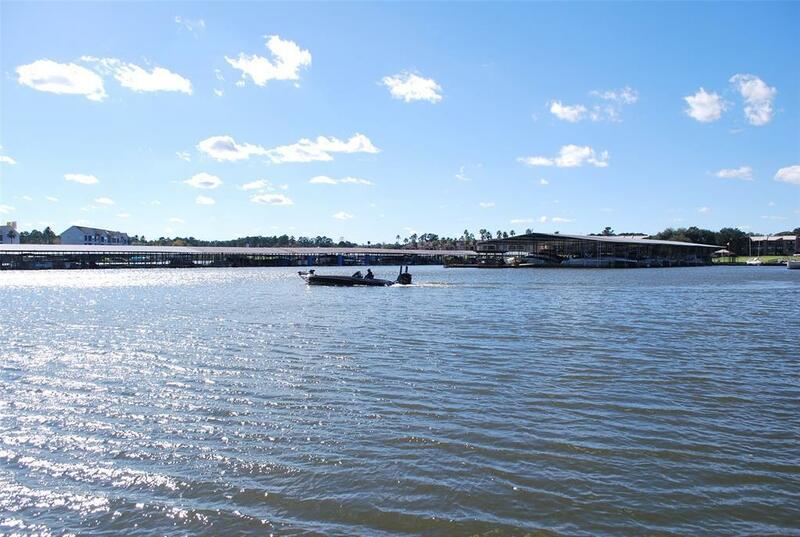 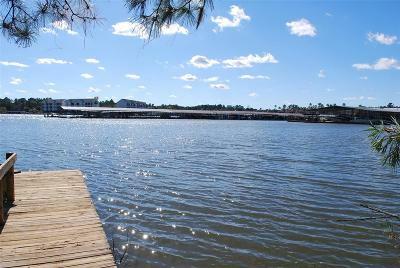 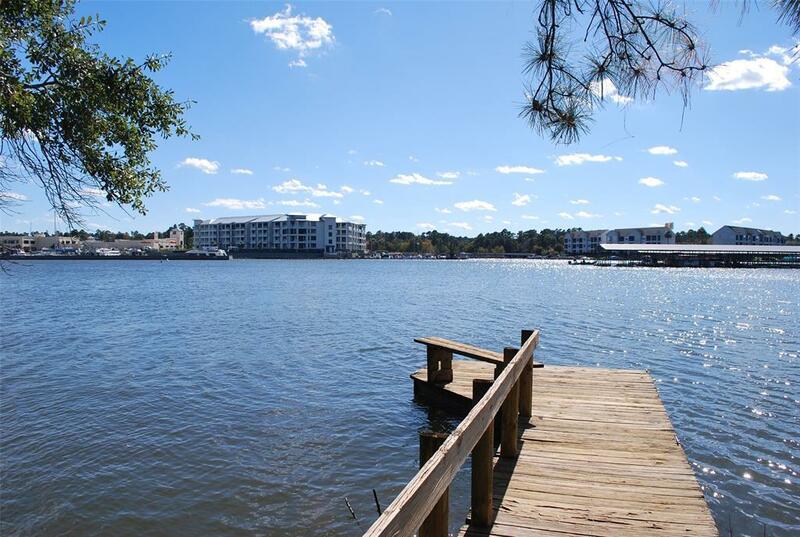 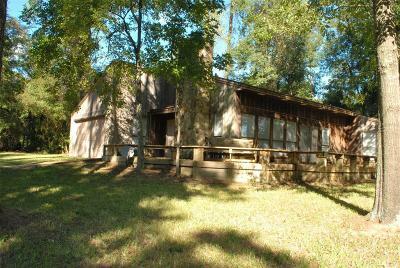 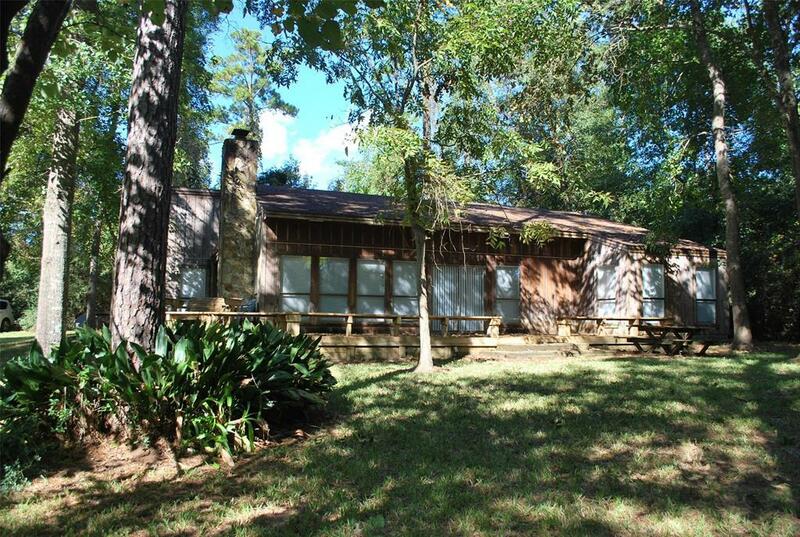 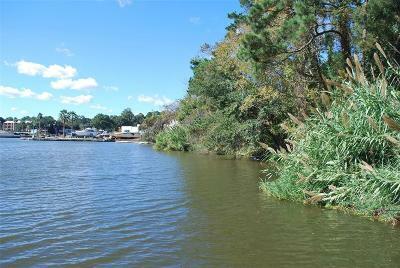 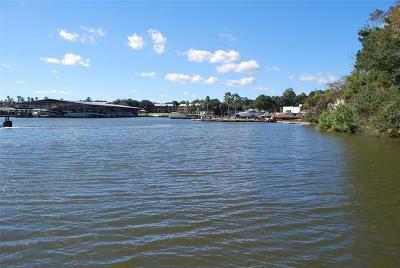 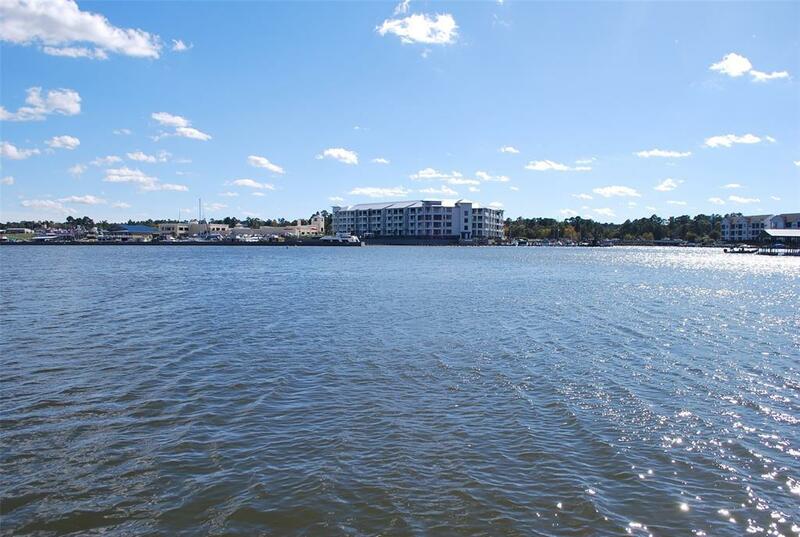 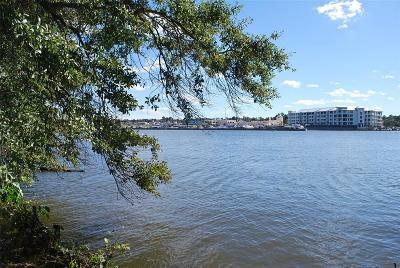 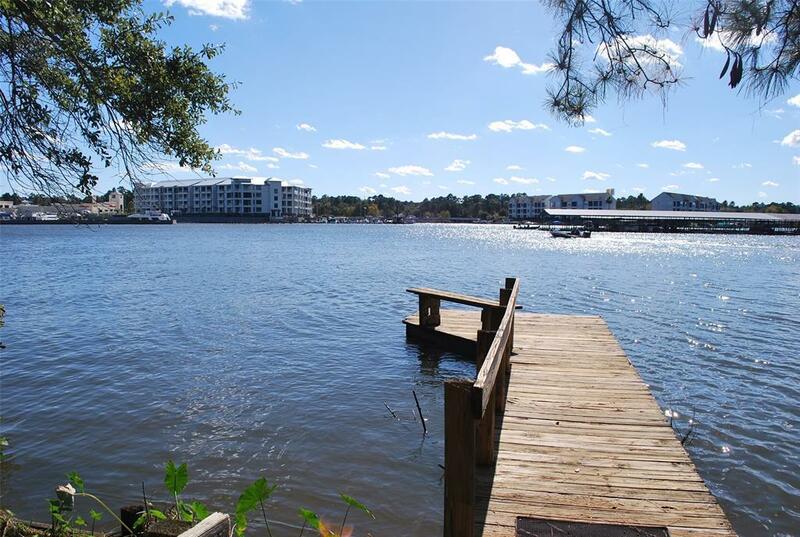 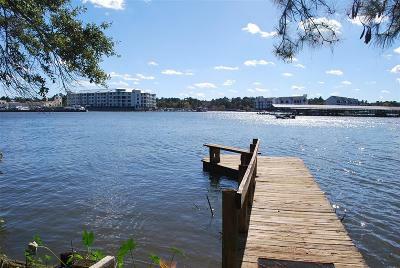 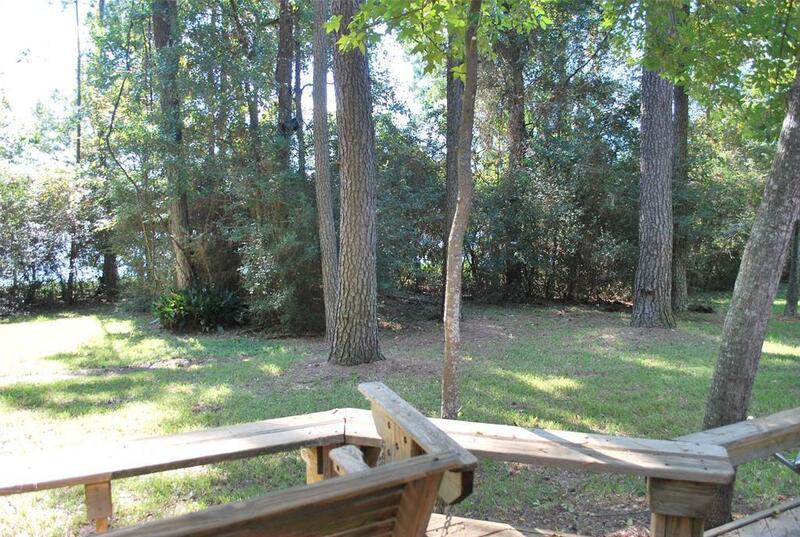 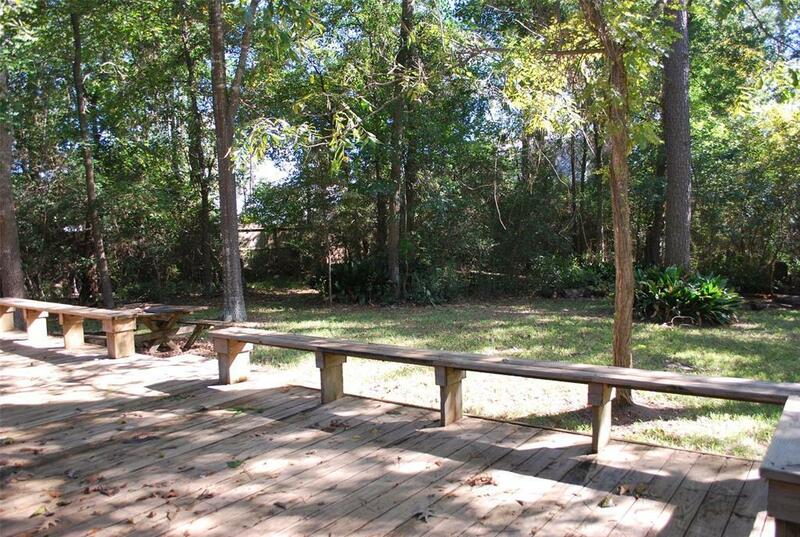 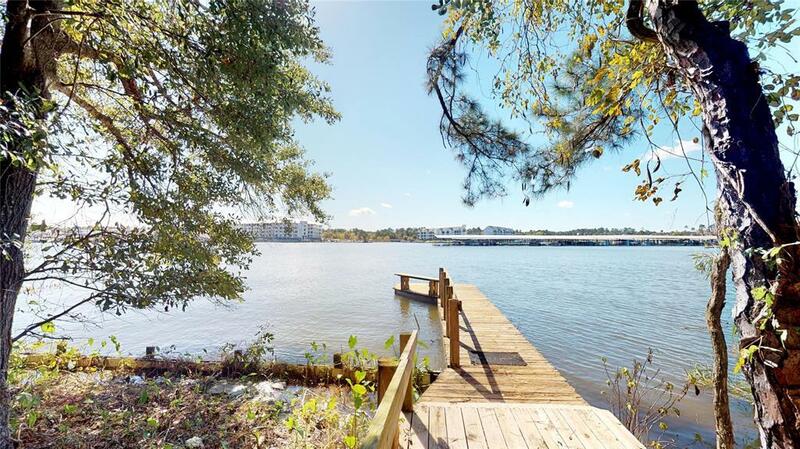 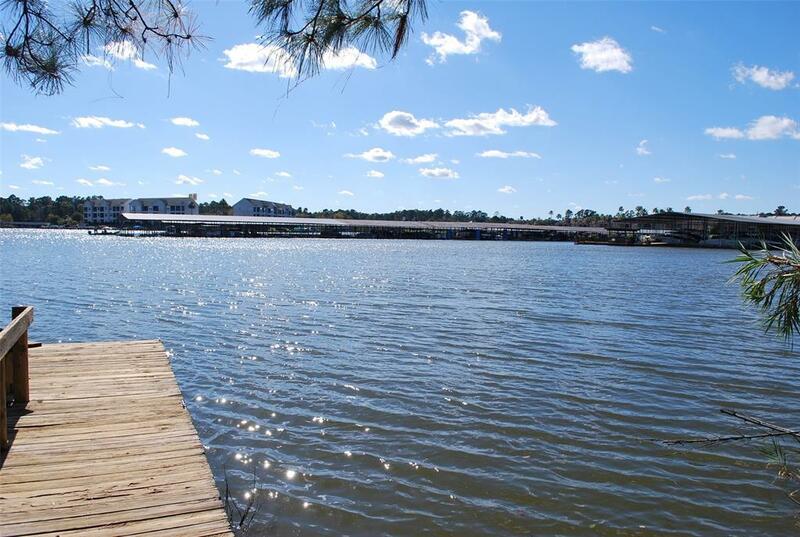 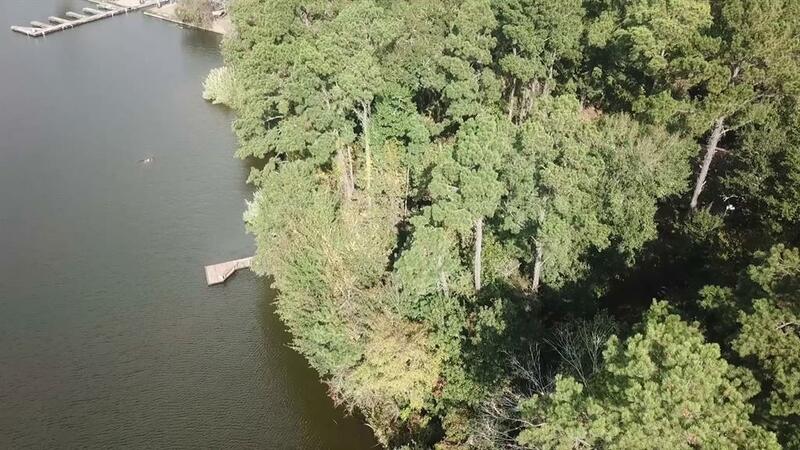 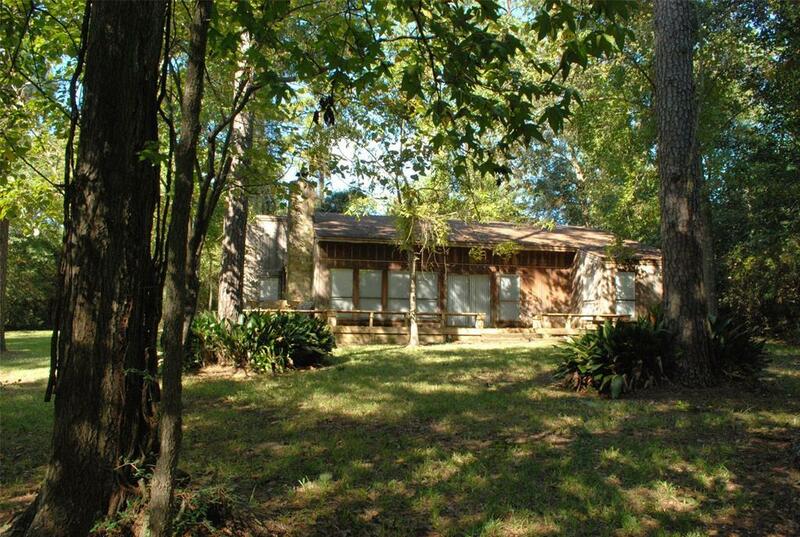 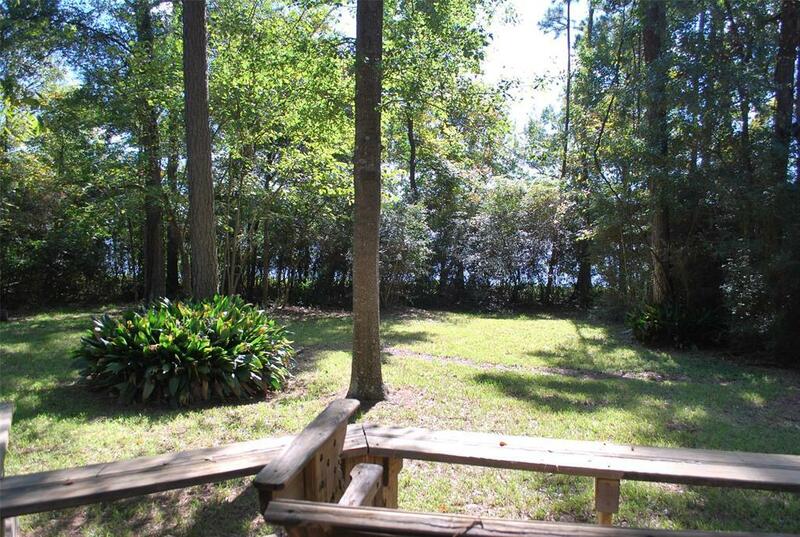 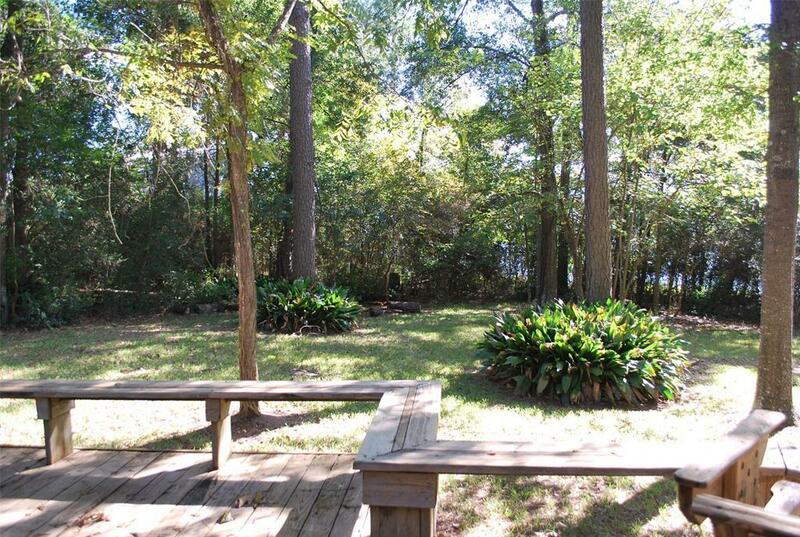 Wonderful 1.3 acres on Lake Conroe. 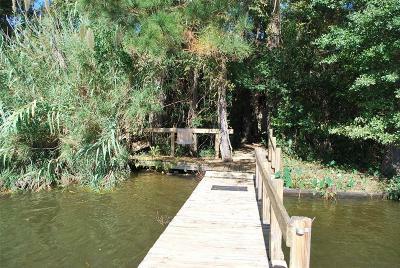 Property is gated with home on one section and land on other. 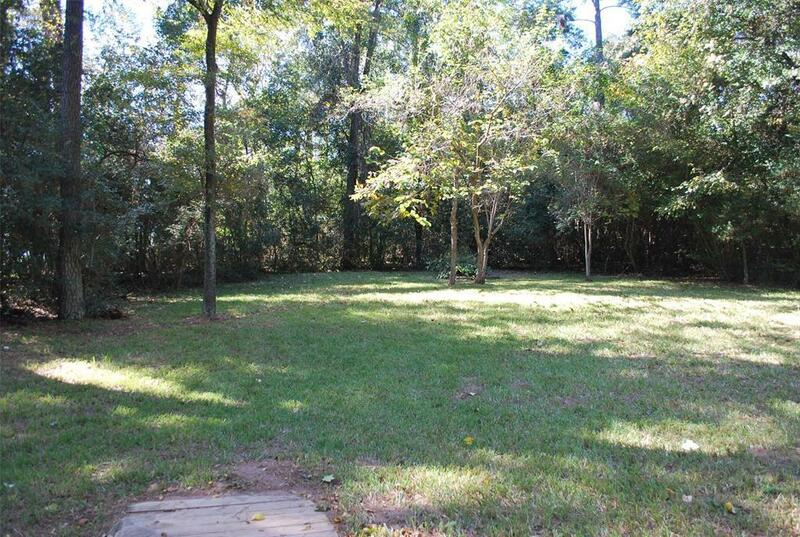 Land is wooded providing privacy and plenty of space to enjoy your home or build what you want. 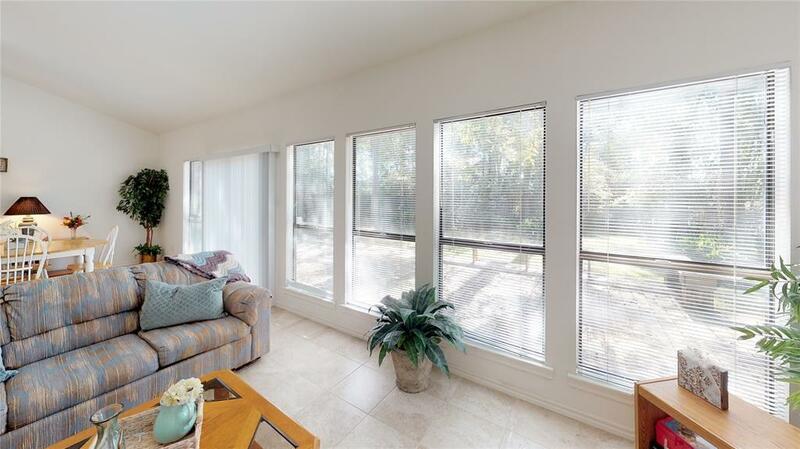 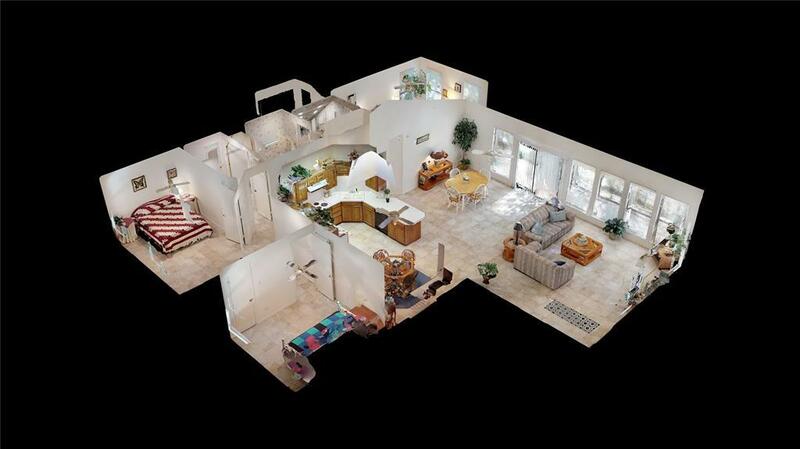 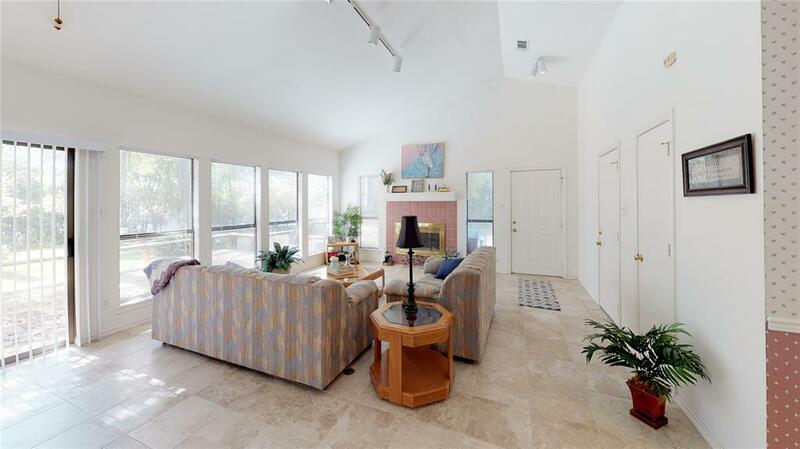 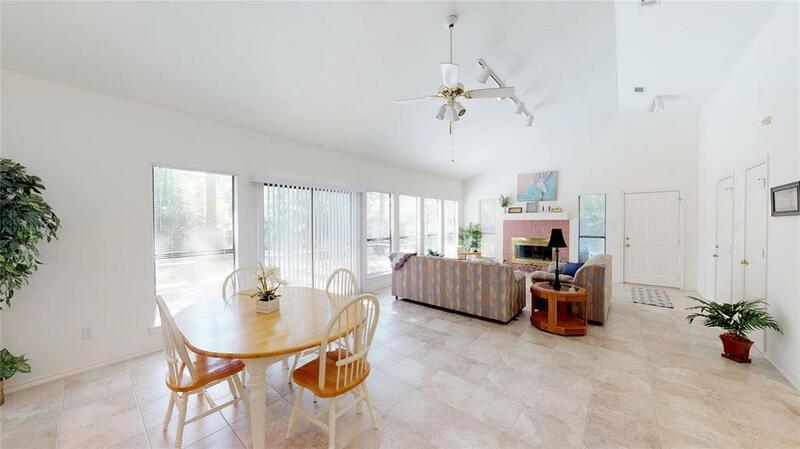 Open concept, light-filled 3/2 home with high ceilings and gorgeous views of the lake. 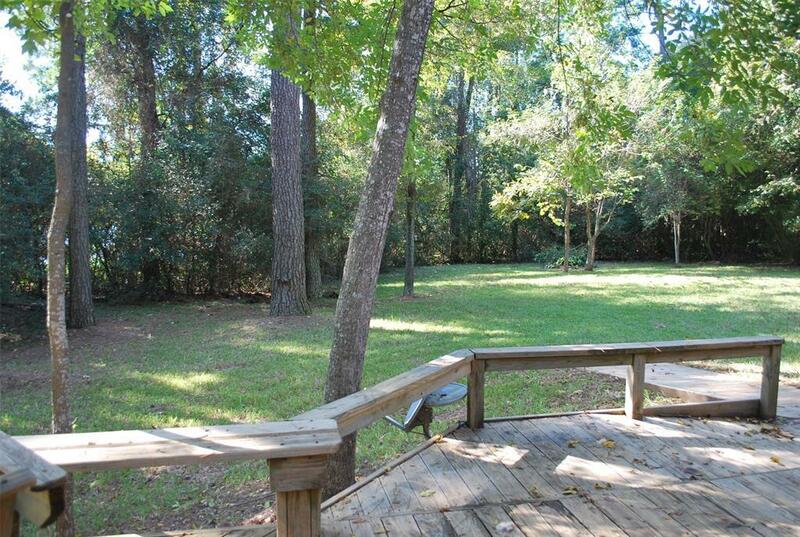 Large deck perfect for entertaining and cleared yard space with landscaping. 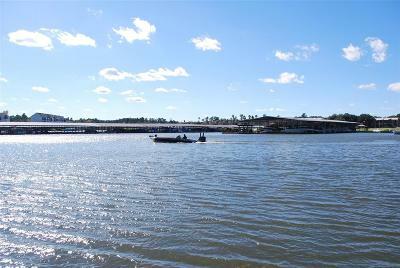 Pier opens to beautiful Lake Conroe waterfront. 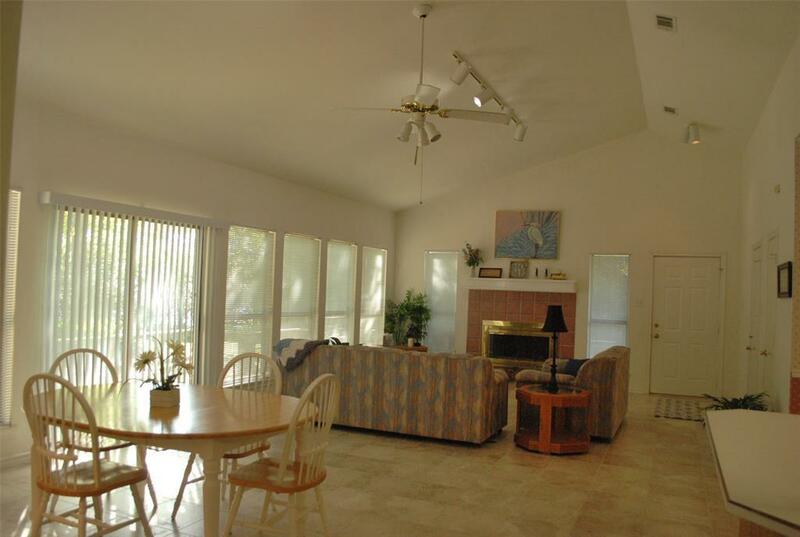 Home has tiled flooring throughout with fireplace and built-in cabinetry, large living and dining areas, and high ceilings. 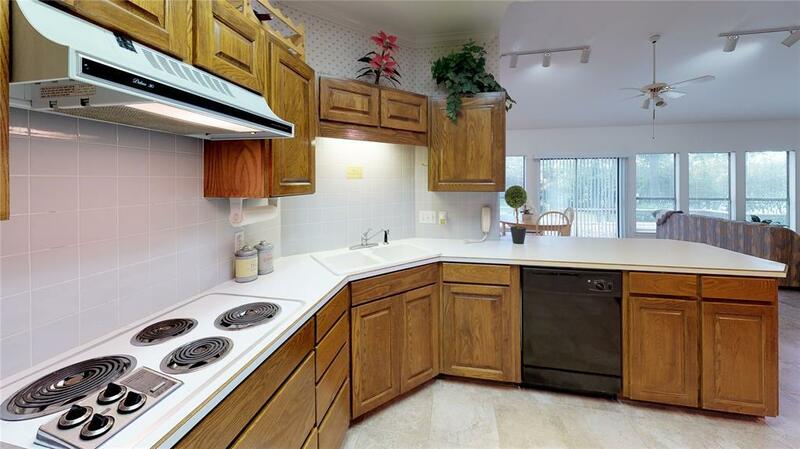 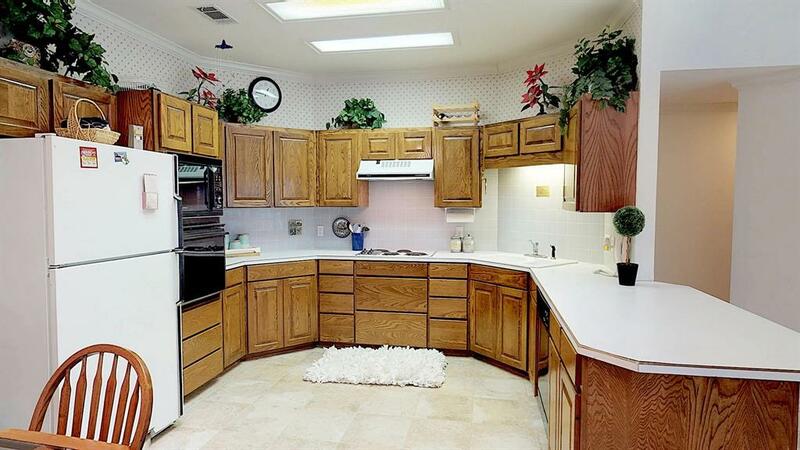 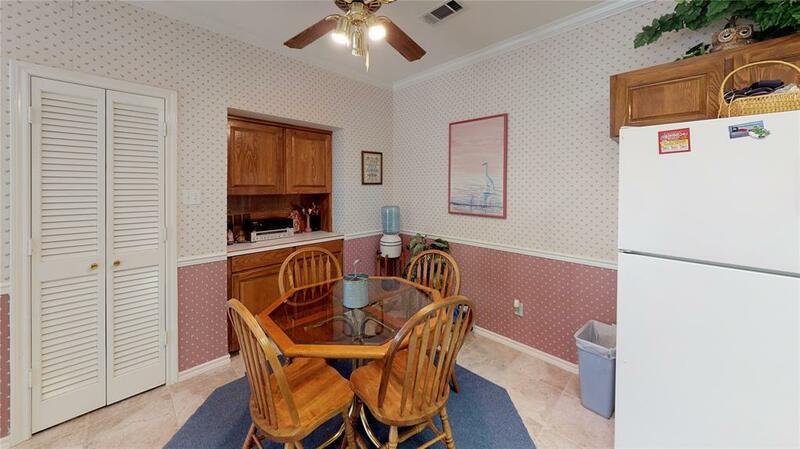 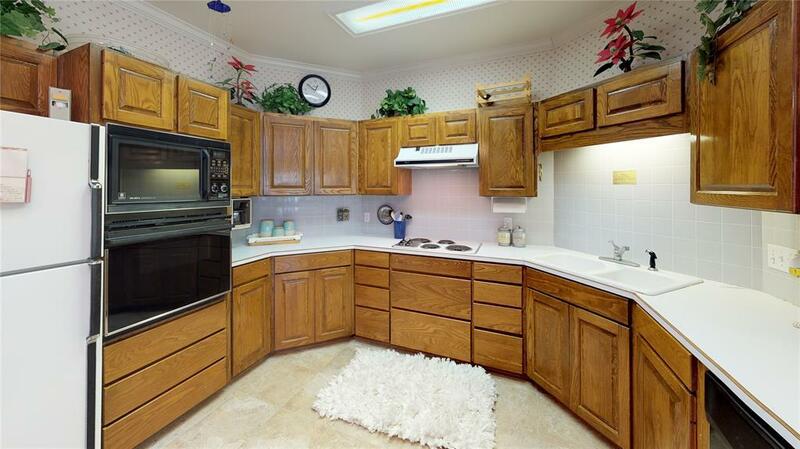 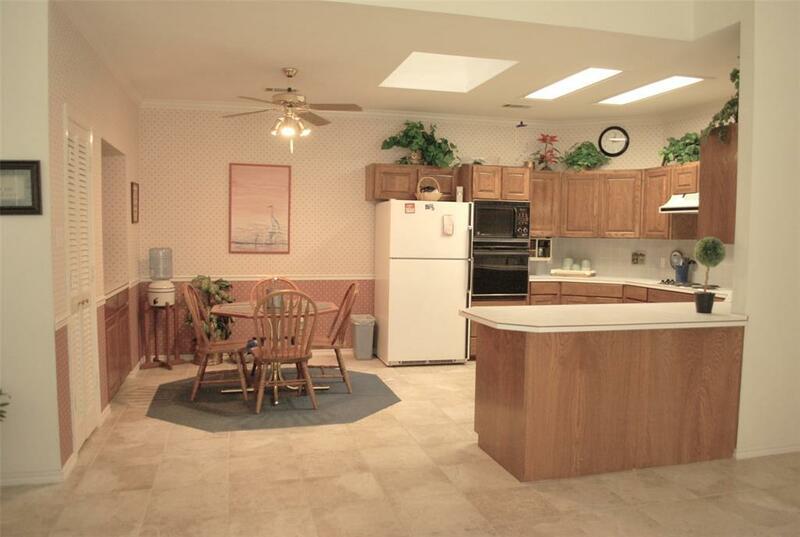 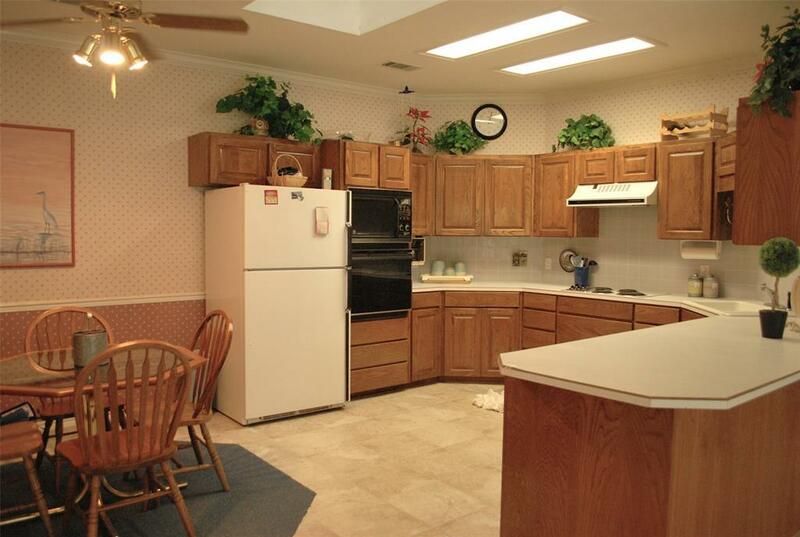 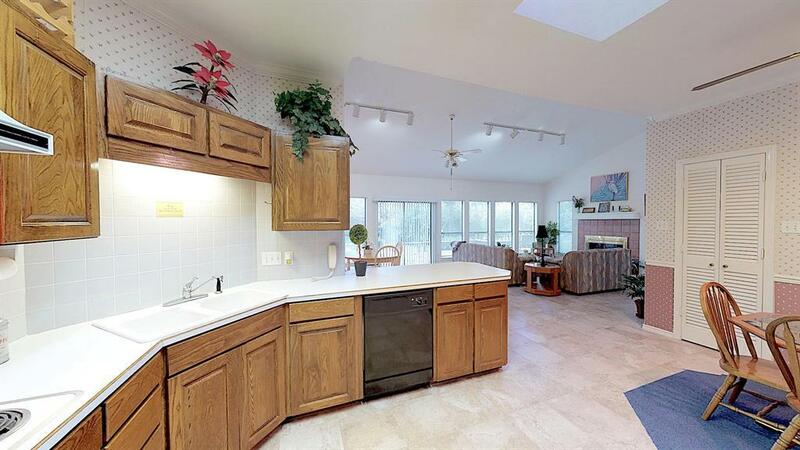 Open kitchen with skylight, breakfast bar, lots of cabinet space, and tiled backsplash. 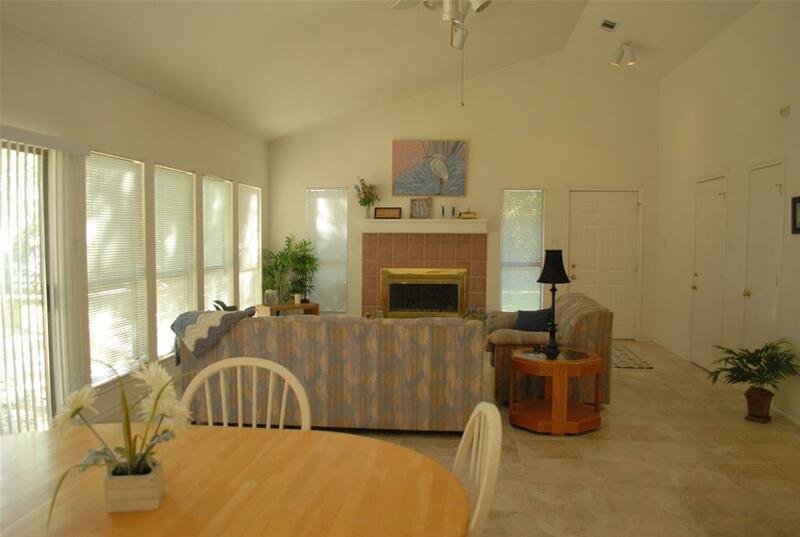 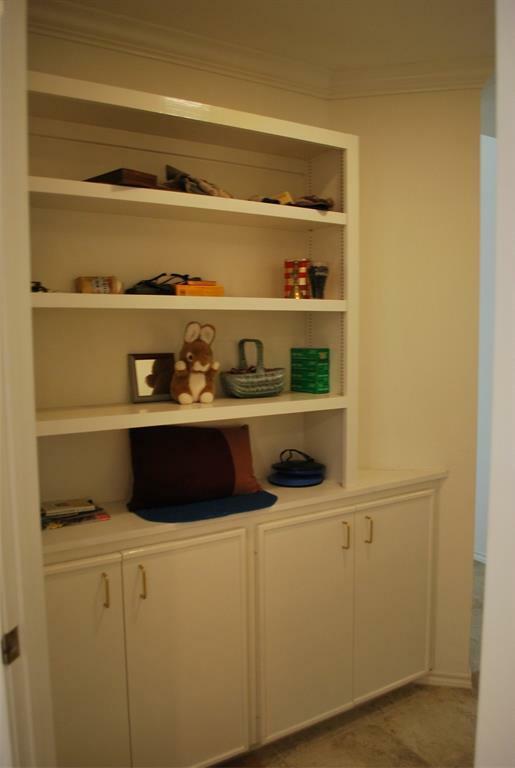 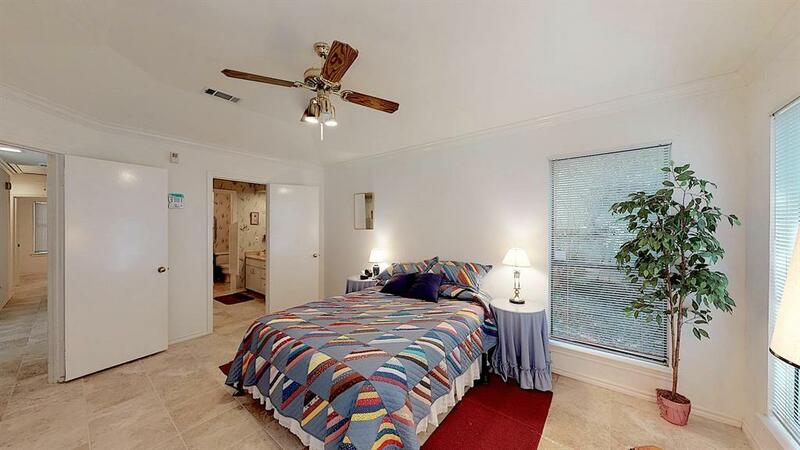 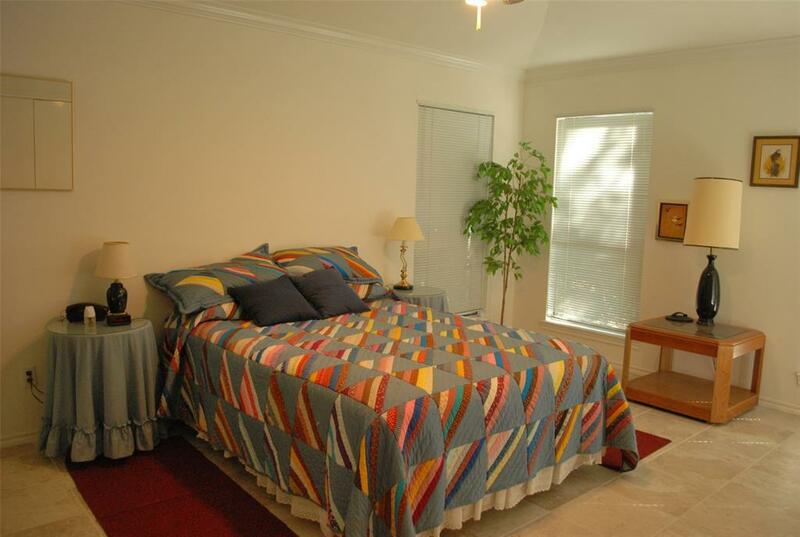 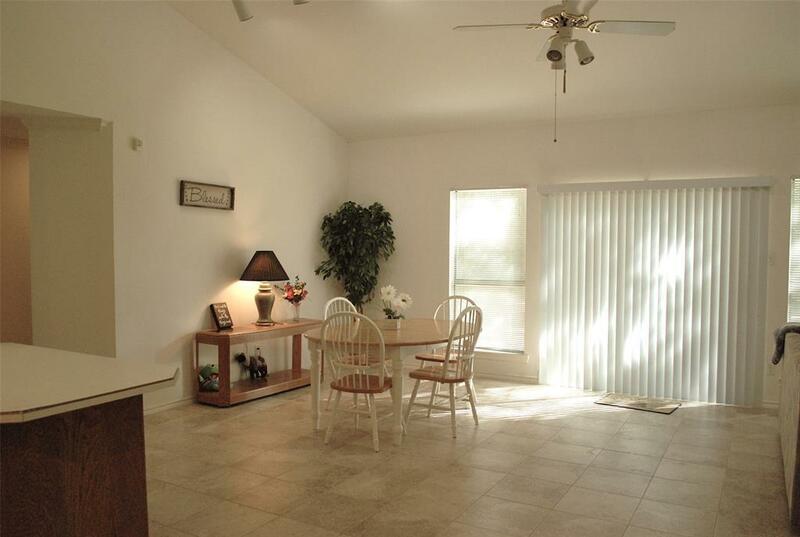 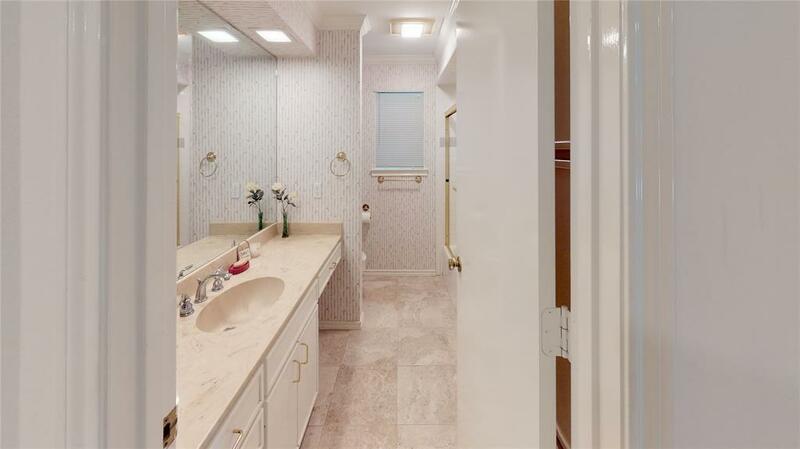 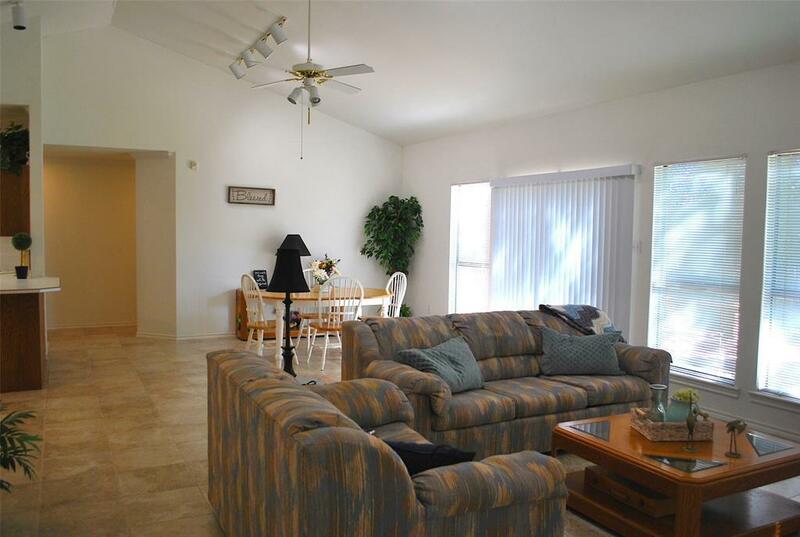 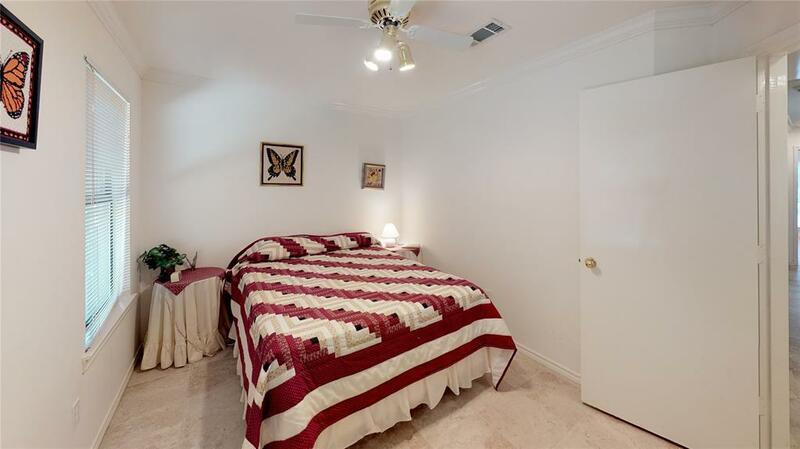 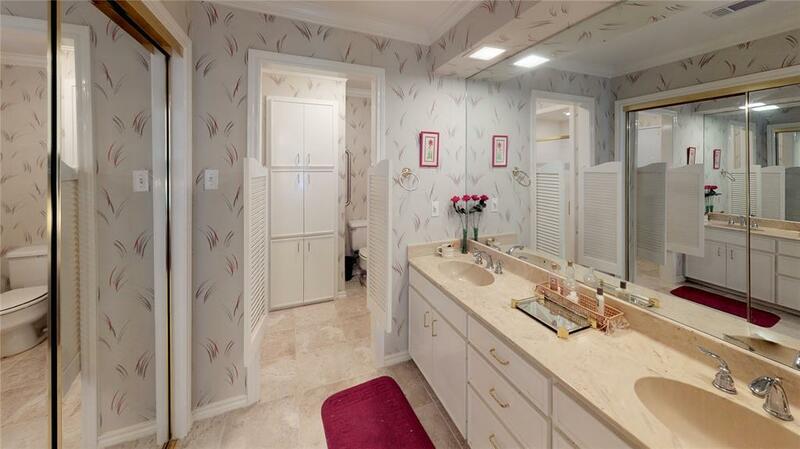 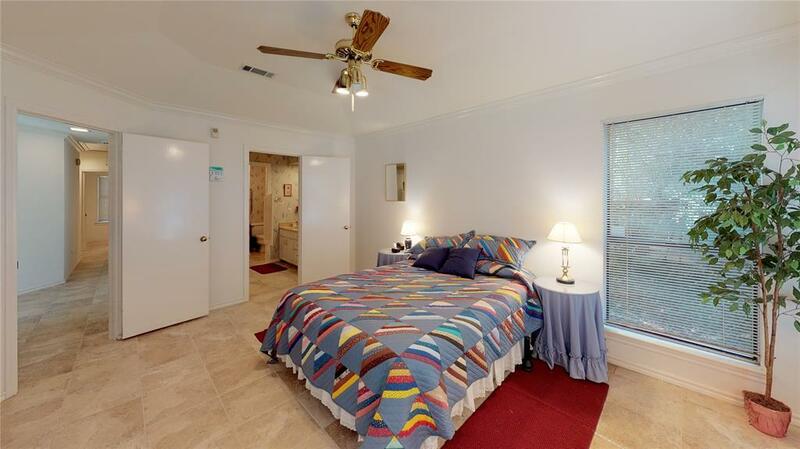 Spacious master suite with large closet, nice size bathroom w/double vanity, and shower. 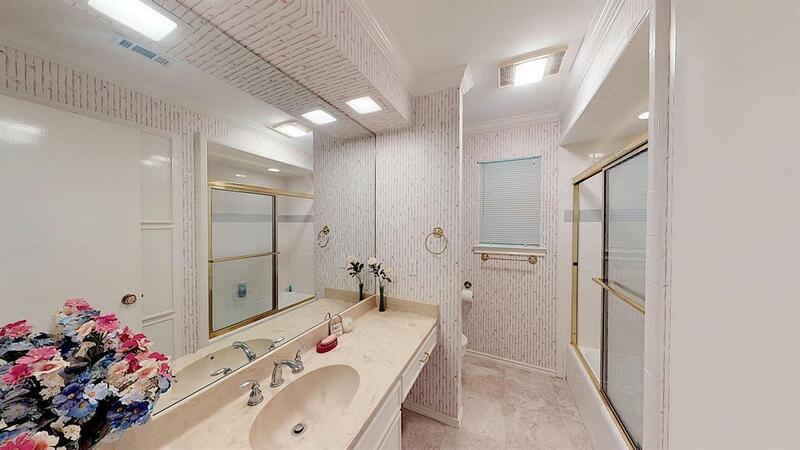 Don't miss this beauty. 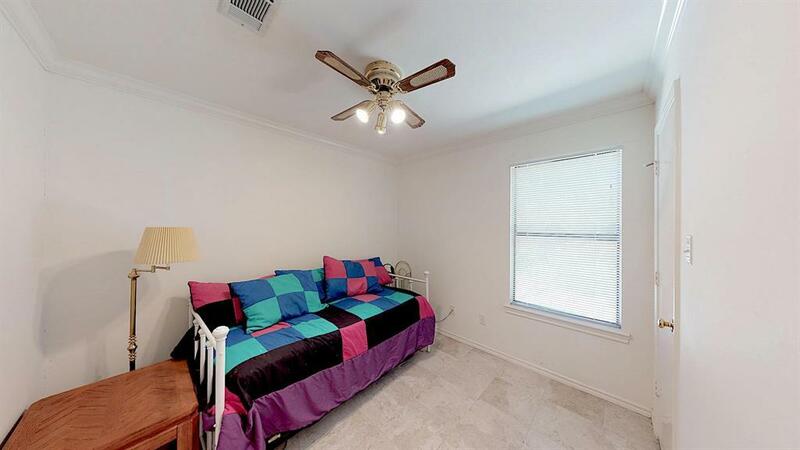 Directions: Take I45n To 105w Via Exit 87a. 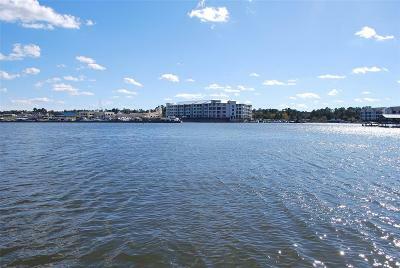 Go 13 Miles And Turn Right Onto Marina Dr. Take Marina Dr To S Diamondhead Rd And Turn Right. 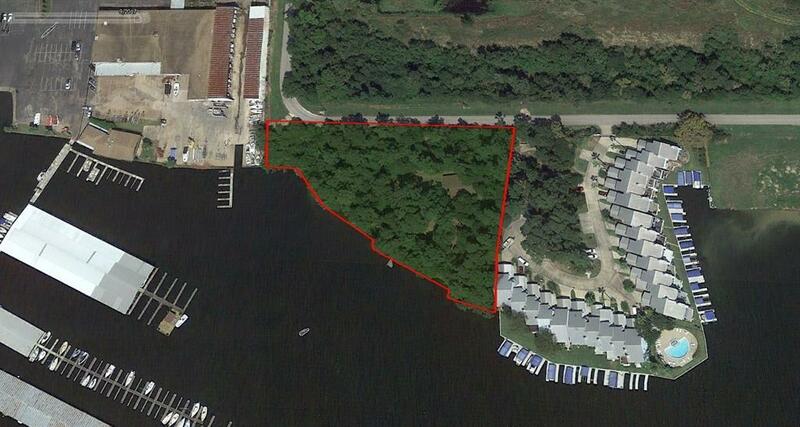 Go Around Bend And Property Will Be On The Right.